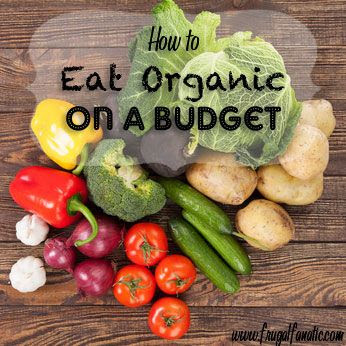 Are you looking for simple ways for eating organic on a budget? Below you will find 8 tips that will help you achieve this goal of eating organic on a budget as well as provide other resources that you check out. They have been proven to contain a higher percentage of nutrients, have no pesticide residue, generally taste better and have positive benefits on the environment and the people who farm them.